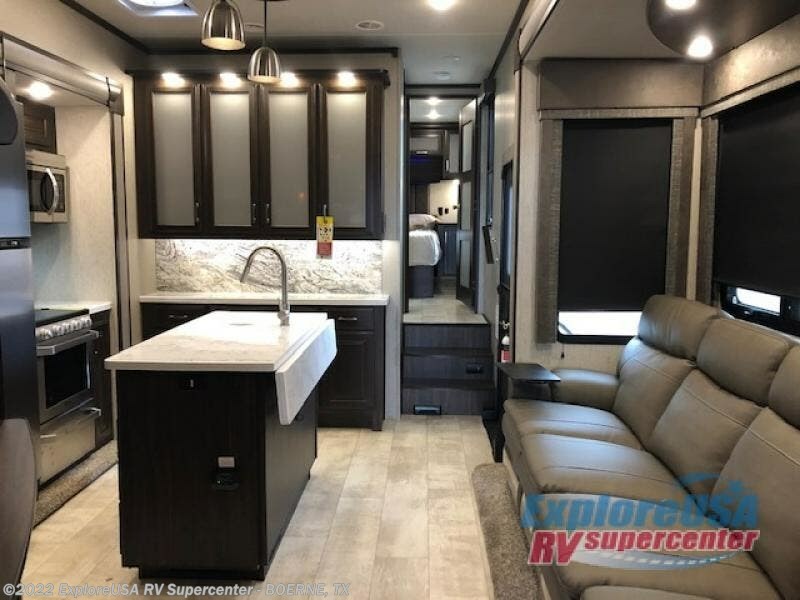 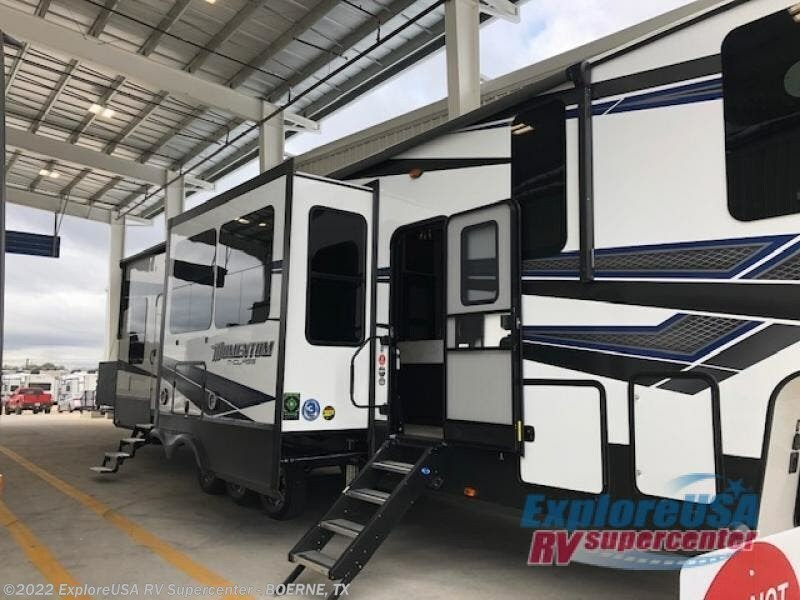 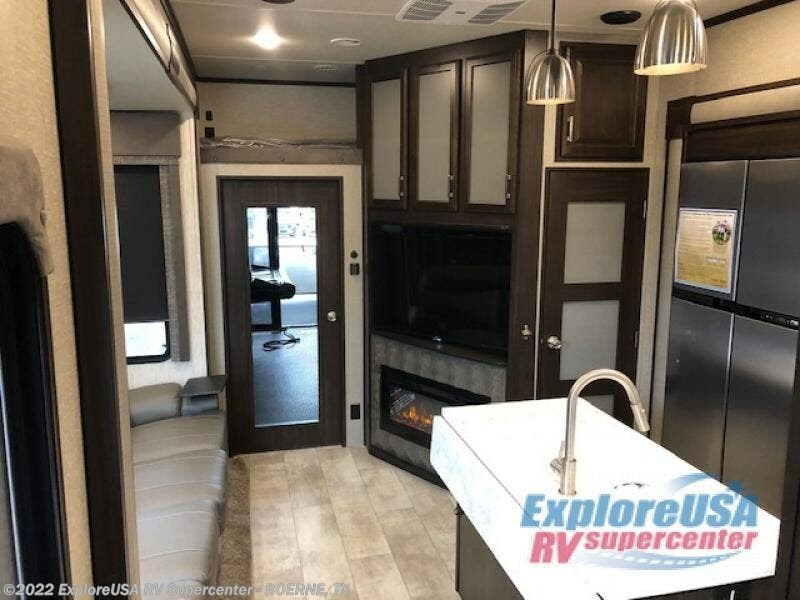 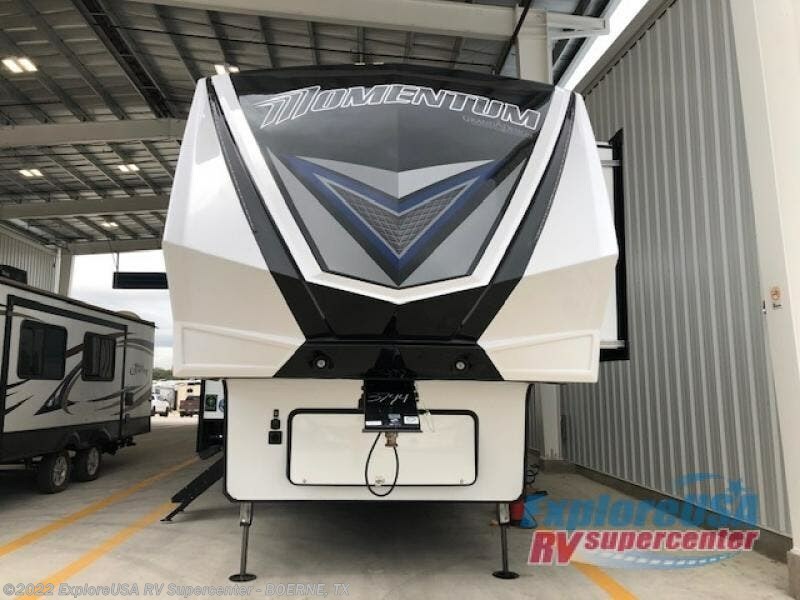 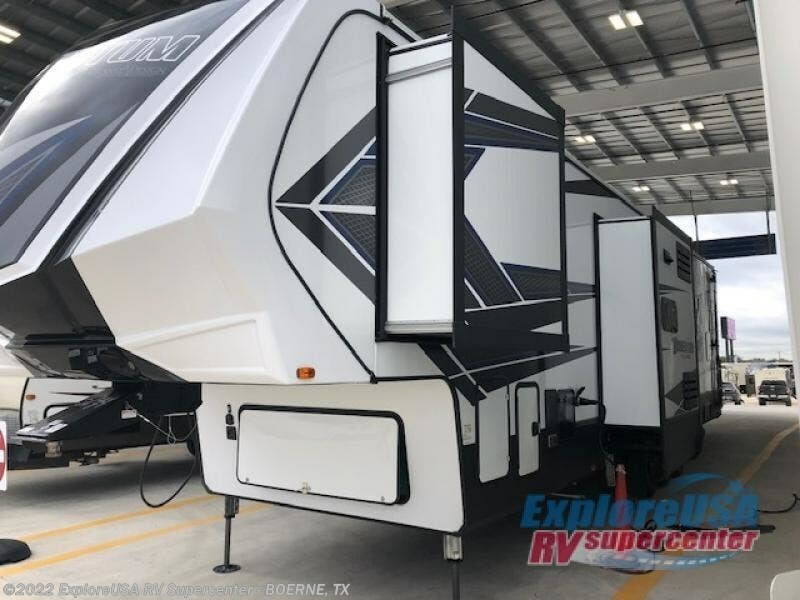 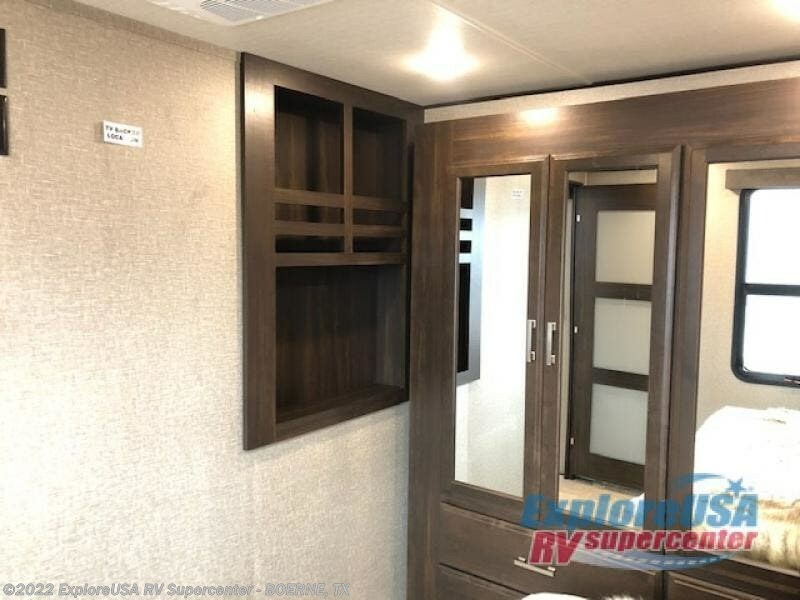 When you are looking for a weekend escape, choose this Momentum M-Class 381M toy hauler fifth wheel by Grand Design. 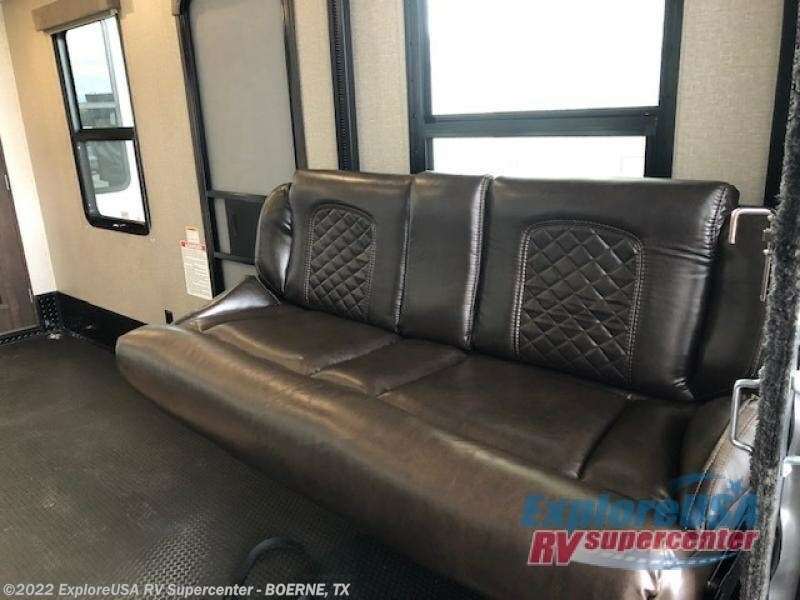 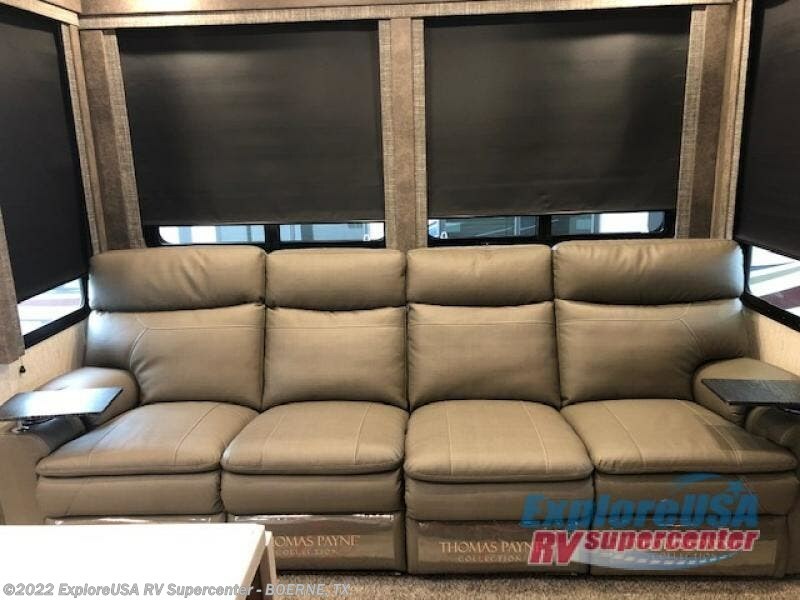 You will find plenty of space for a few off-road toys as well as there is plenty of comfortable living space throughout. 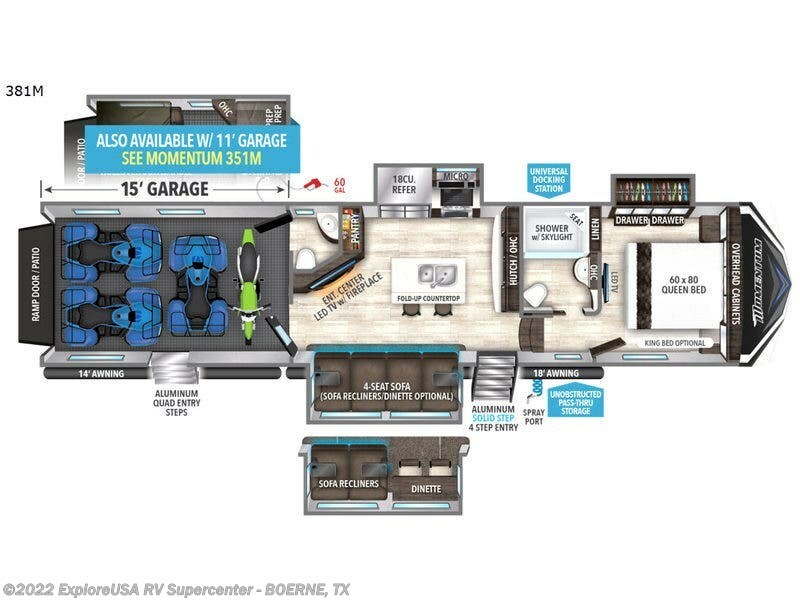 The garage features 15' of space for an ATV and dirt bikes, plus includes a half bath. 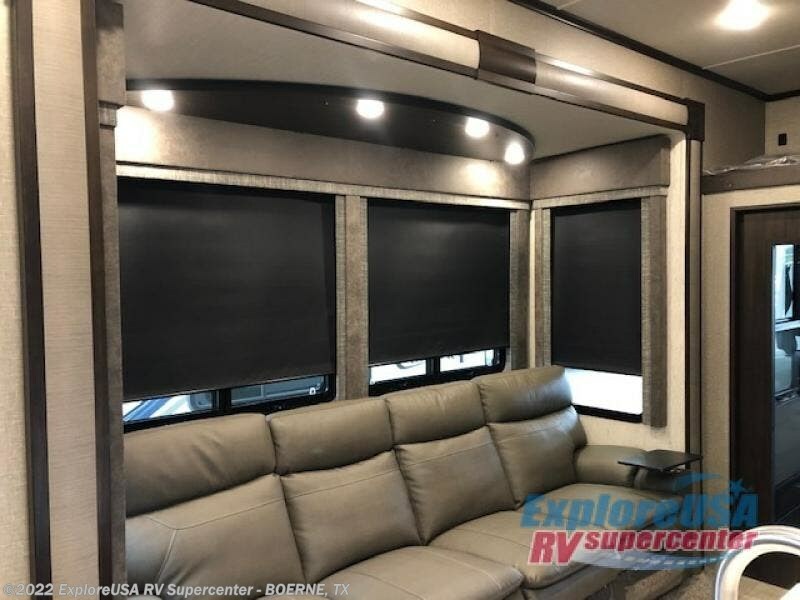 There are also plenty of windows providing natural lighting in each area. 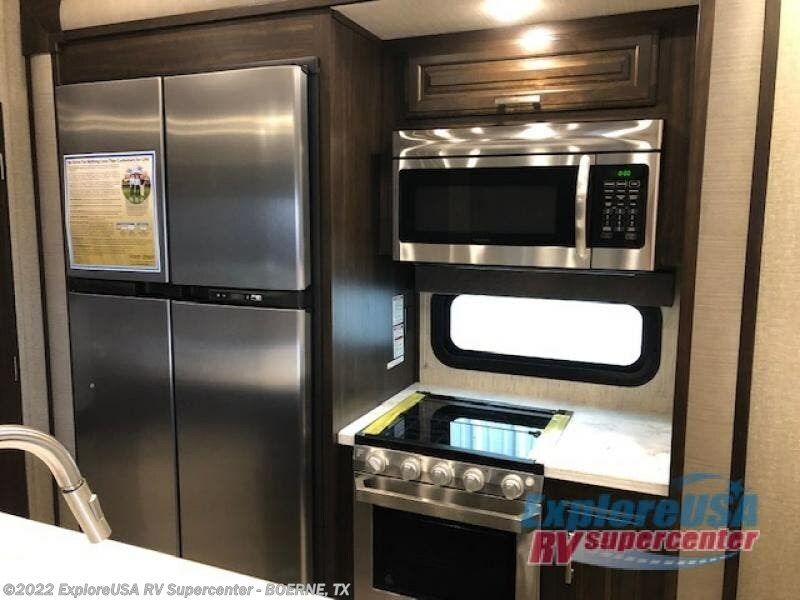 The kids are sure to enjoy eating at the kitchen island with a fold-up countertop and bar stools, or watching the 49" LED TV above the fireplace. 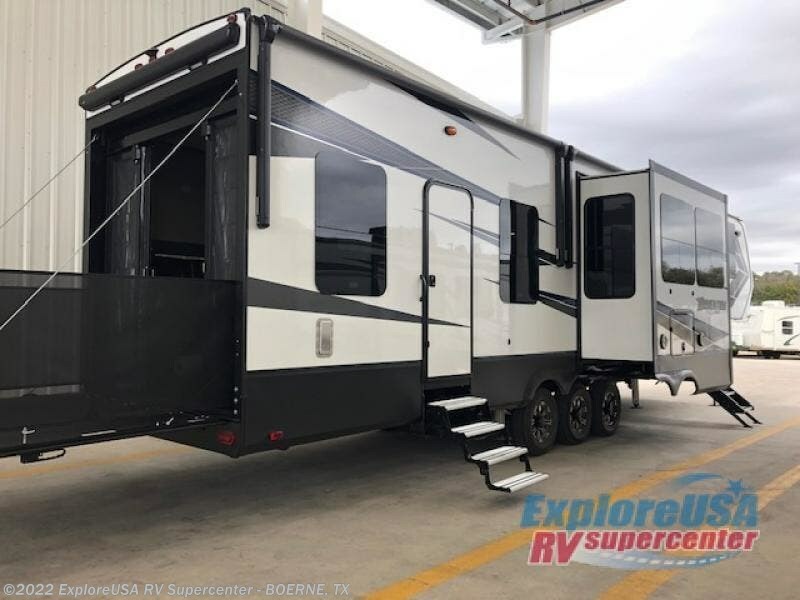 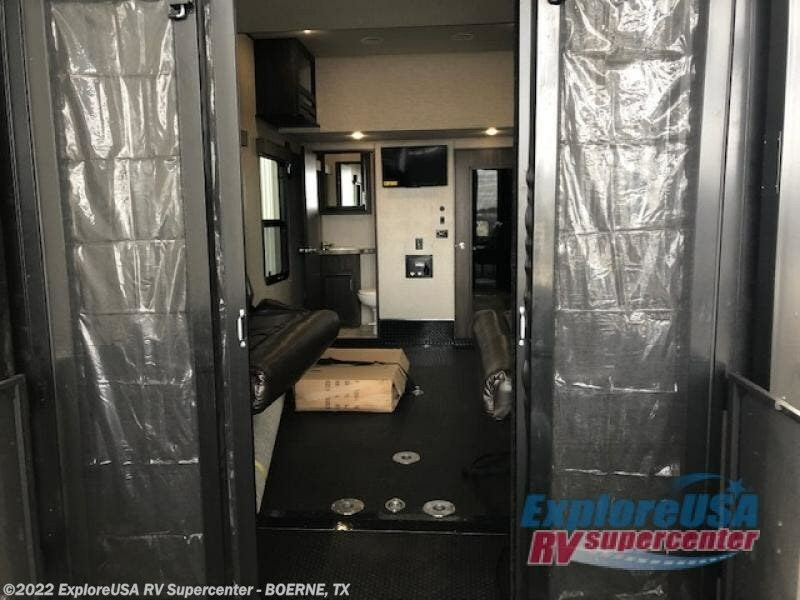 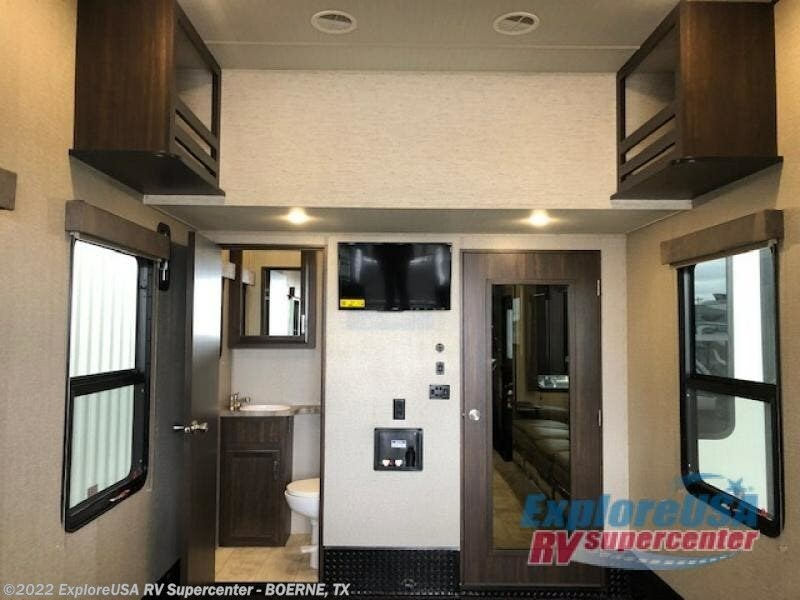 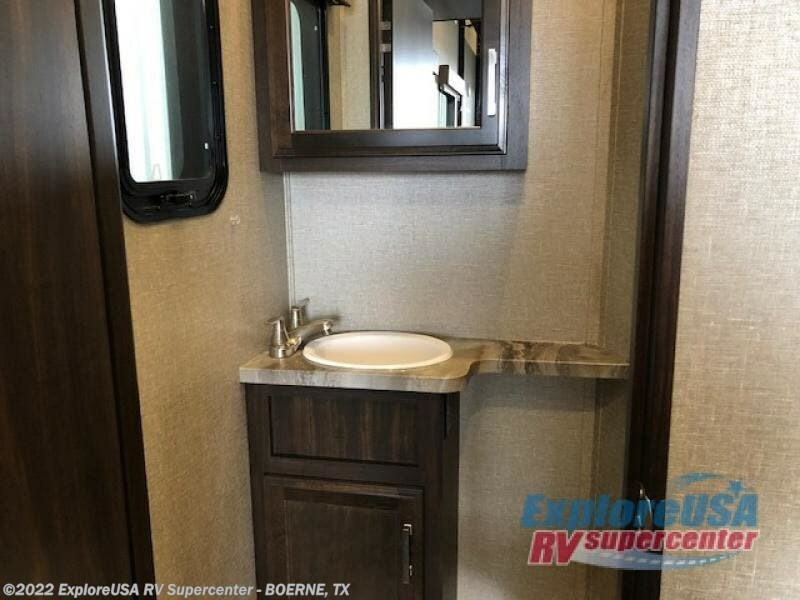 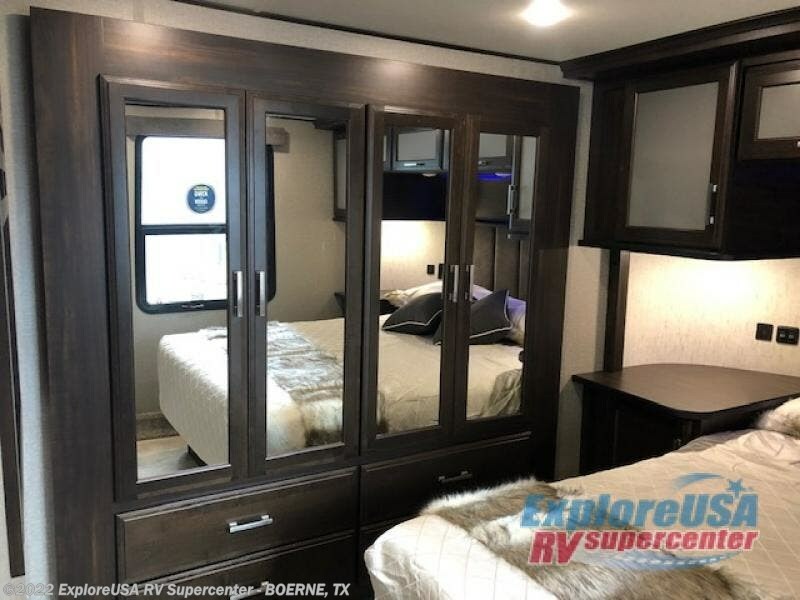 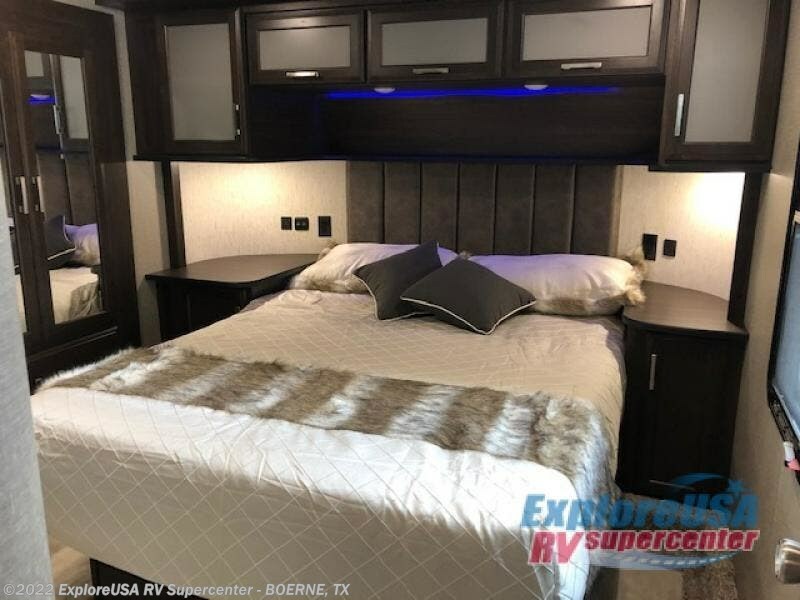 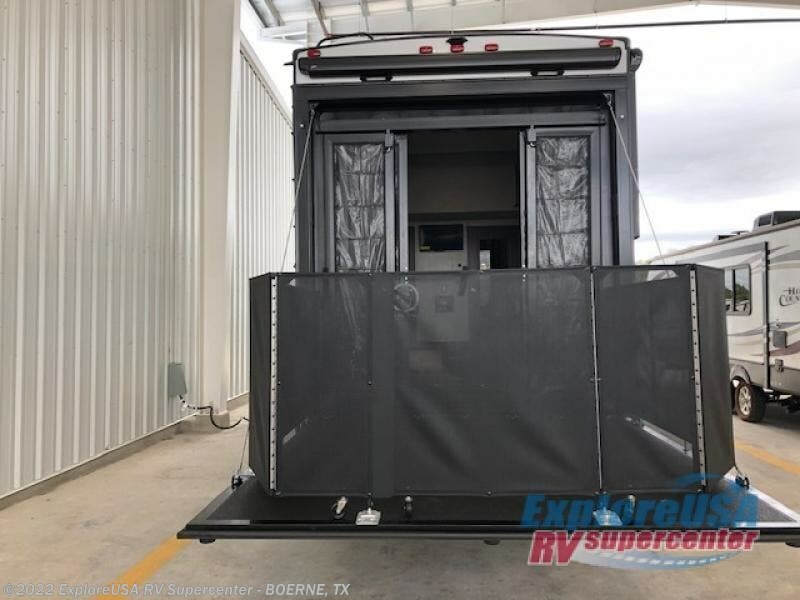 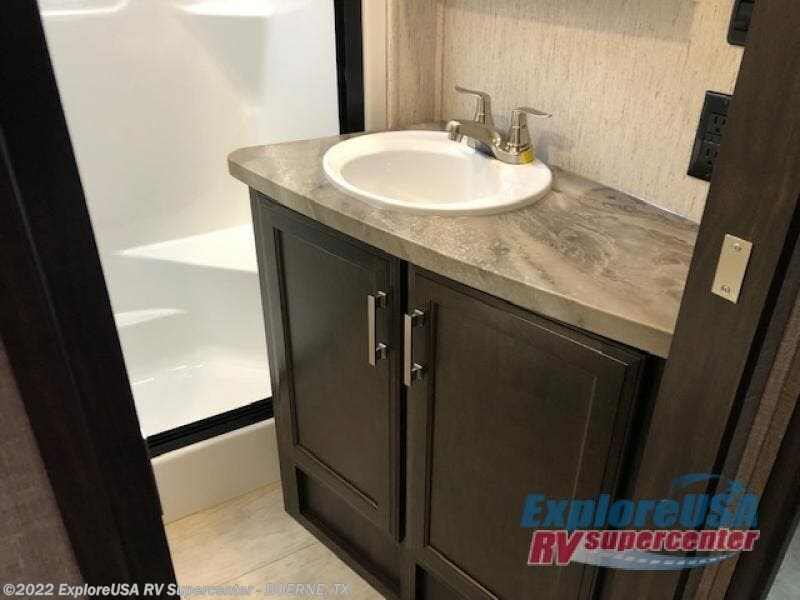 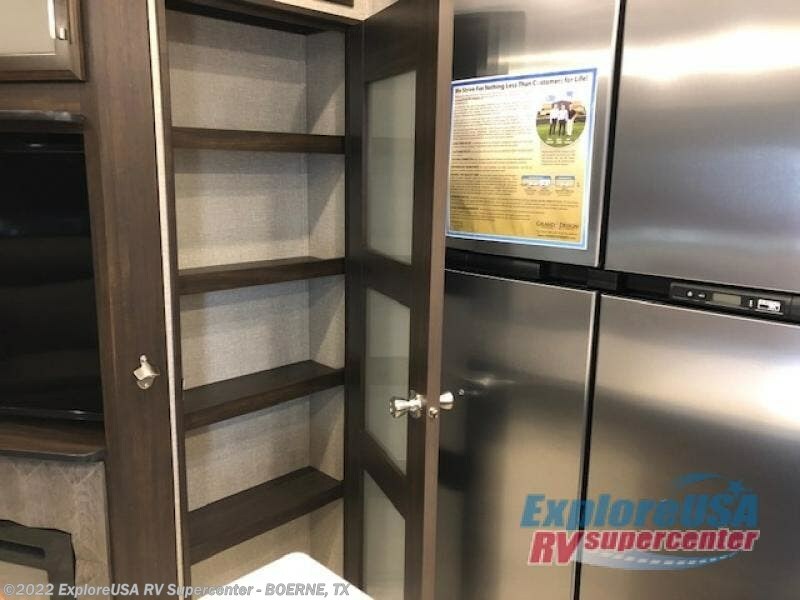 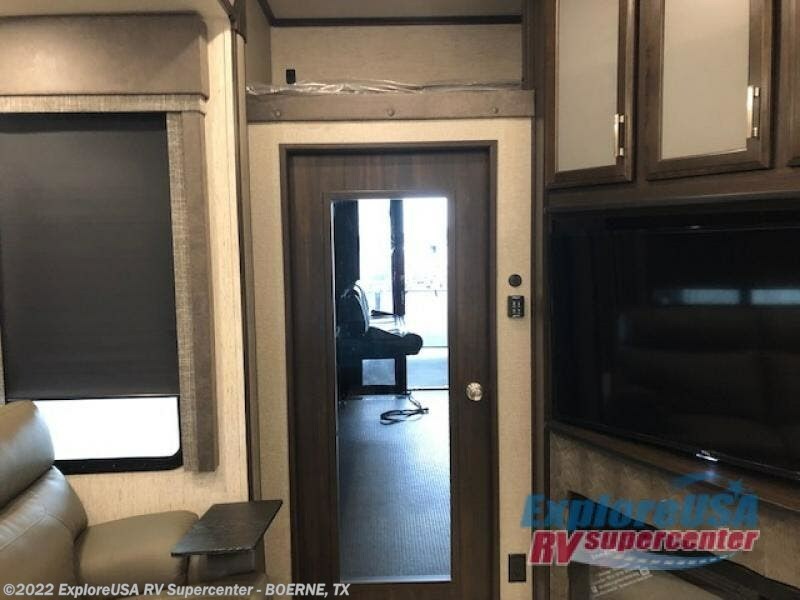 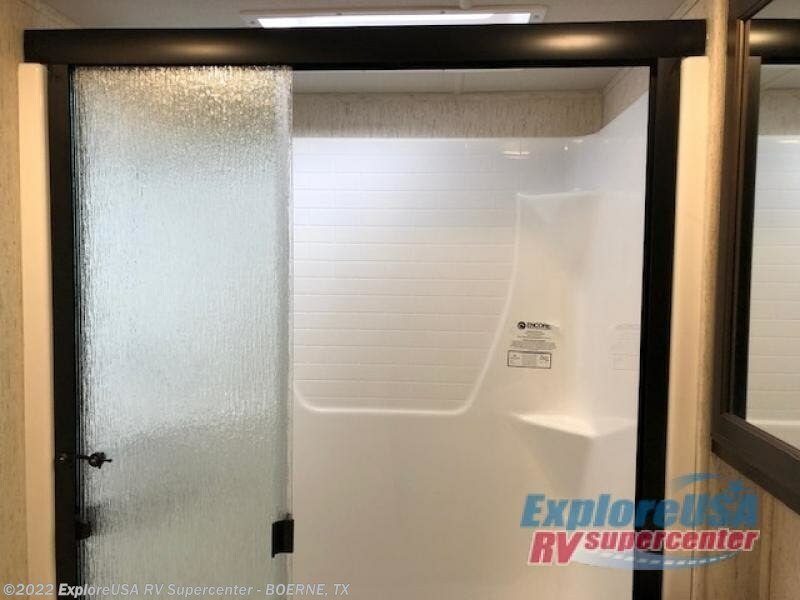 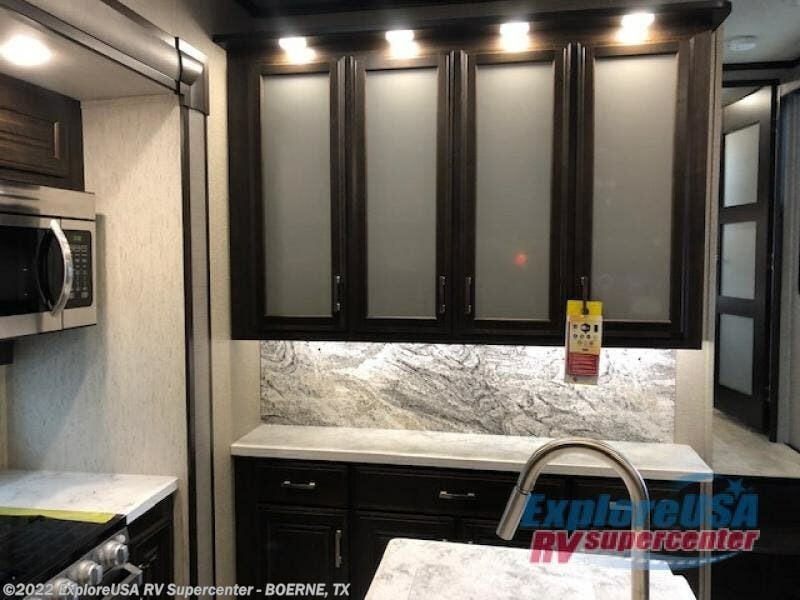 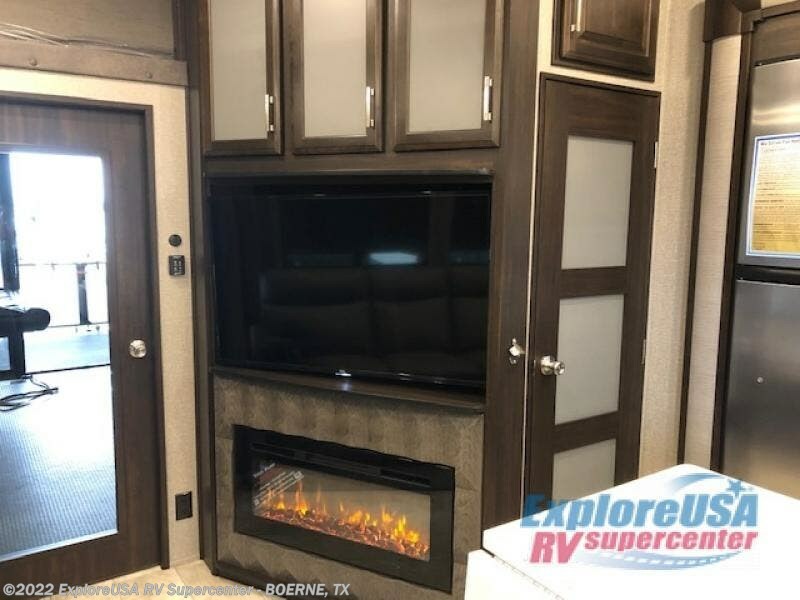 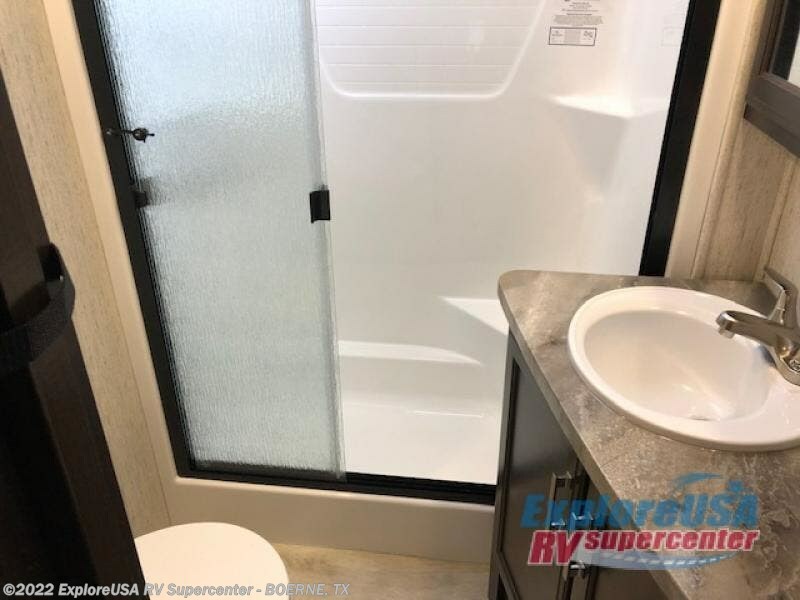 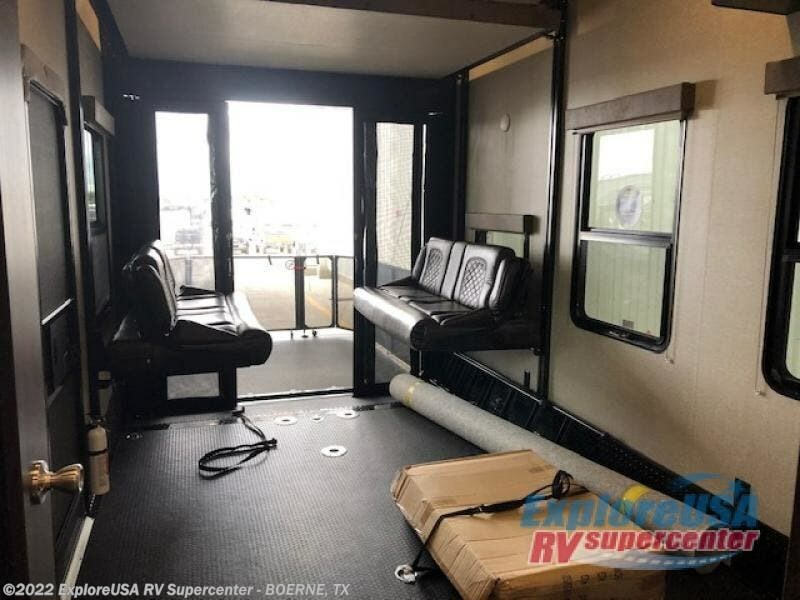 Come see why this toy hauler is perfect for your family! 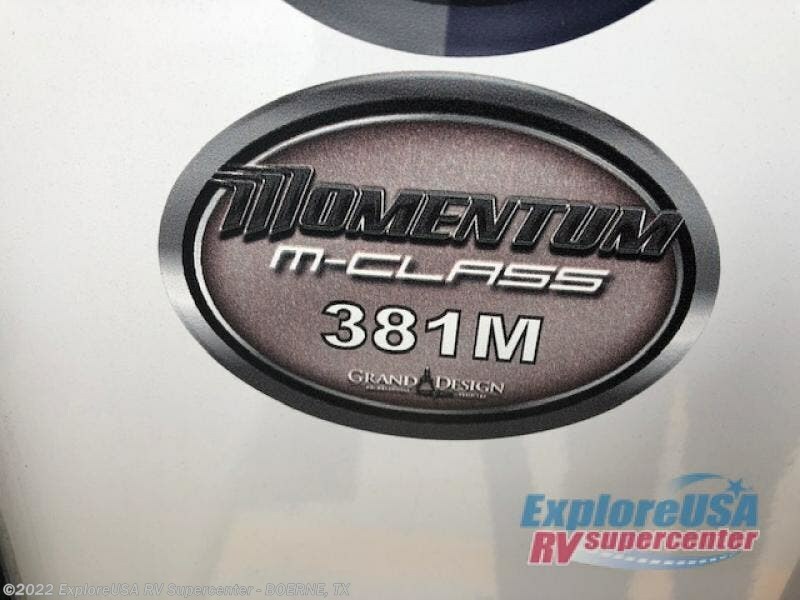 Check out Stock # B3266 - 2019 Grand Design Momentum M-Class 381M on granddesignsource.com!